With unprecedented access, CARTEL LAND is a riveting, on-the-ground look at the journeys of two modern-day vigilante groups and their shared enemy - the murderous Mexican drug cartels. Filmmaker Matthew Heineman embeds himself in the heart of darkness as Nailer, El Doctor, and the cartel each vie to bring their own brand of justice to a society where institutions have failed. 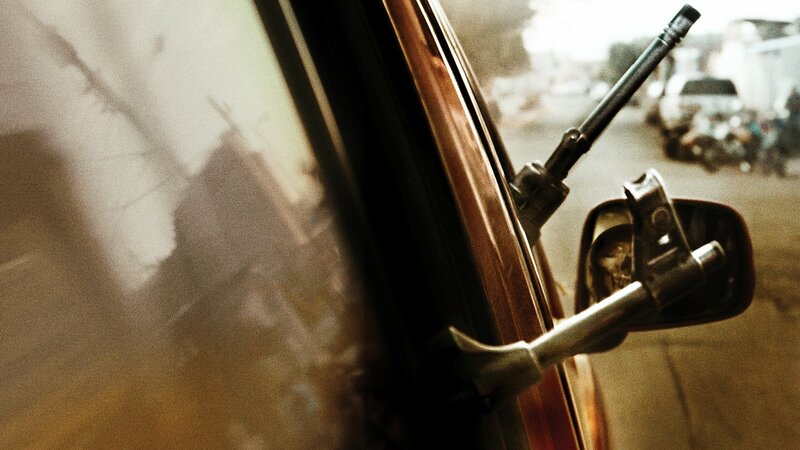 From executive producer Kathryn Bigelow (THE HURT LOCKER, ZERO DARK THIRTY), CARTEL LAND is a chilling, visceral meditation on the breakdown of order and the blurry line between good and evil. At the 2015 Sundance Film Festival, Heineman received both the Directing Award and Special Jury Award for Cinematography in the U.S. Documentary competition. In December 2015, it was announced the film made the Oscar 2016 shortlist for Best Documentary. Matthew Heineman is an Oscar-nominated and Emmy-nominated filmmaker based in New York. His latest film CARTEL LAND was nominated for an Academy Award for Best Documentary Feature and five Primetime Emmy Awards. He was personally nominated for four, including Exceptional Merit in Documentary Filmmaking as well as nods for Directing, Cinematography and Editing. The film premiered in the U.S. Documentary Competition at the 2015 Sundance Film Festival, where Heineman won the Best Director Award and Special Jury Prize for Cinematography.